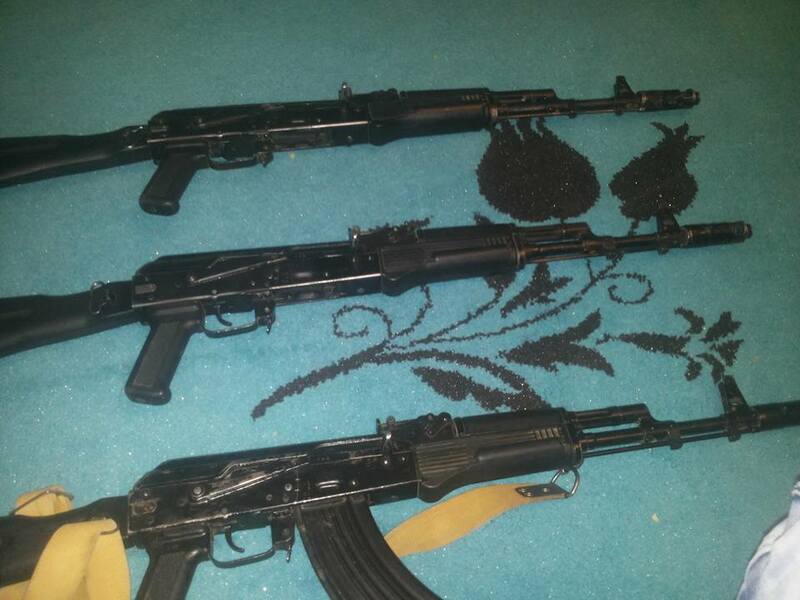 Armament Research Services (ARES) has produced significant original research examining the online trade in small arms and light weapons within Libya. The project outputs rely on a database, developed by ARES, which contains information about both groups and individual traders active on popular social media and communication platforms.The project will consist of two published reports, released under Small Arms Survey’s Security Assessment in North Africa (SANA) programme. The first, a shorter report (or ‘Dispatch’) has already been released by the Small Arms Survey, a Geneva-based research institute, and is available from their website. A longer-form report (a ‘Working Paper’) will be released in the coming months. 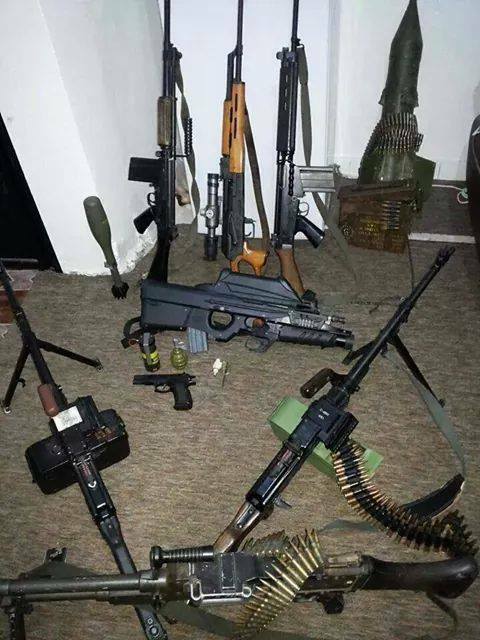 The Dispatch, titled ‘The Online Trade of Light Weapons in Libya’ is restricted to light weapons, exploring the regional distribution of online sales and examining the availability of these systems within Libya. The Dispatch undertakes a detailed examination of the light weapons offered for sale, including their specific types and designations, and their countries of origin. The Working Paper will be substantially longer, and assesses both small arms and light weapons. Both of these reports are based on source material collected and analysed by ARES researchers and analysts, compiled in ARES’ proprietary Conflict Materiel (CONMAT) database. However, the different reports draw on different portions of the data collected to date, and neither represent the entirety of the CONMAT data relating to the online trade. Specifically, the Working Paper draws on a dataset from a given ‘snapshot’ time period (November 2014–November 2015), and addresses some 1,346 items. The Dispatch is intended to supplement the findings of the forthcoming longer report. It draws on a broader range of entries in the ARES CONMAT Database, assessing 97 light weapons documented over an 18-month period (September 2014–March 2016). The ARES database itself contains many thousands of entries, only a portion of which relate to illicit materiel traded online. It includes examples of arms traded via social media and communications platforms in Libya, Iraq, Yemen, Egypt, and other countries. The database consists of several thousand entries from multiple countries, documented over a number of years, with new additions on a daily basis.